Learn from theologian Hans Boersma how a robust sacramental approach to theology can strengthen and enliven the ministry of catechesis in the church today. "Mystagogy" is an ancient term meaning "leading into the mysteries." In this conference, we will explore how the notion of catechesis as mystagogy—as being led into life with God—can enable the flourishing of lifelong discipleship. More than just learning the catechism, more than just a "check list" of ideas to memorize, catechesis is about preparing for and entering deeper into life in Christ. Ideally suited for pastors, catechists, lay educators, seminarians, and parents, this one-day immersion in catechesis will enable you to learn from one of the best minds in the church today, and enjoy the fellowship of like-minded pastors and laypeople who are passionate about the renewal of catechesis. or catechist, with additional time for Q&A. Dr. Hans Boersma (PhD Utrecht) is the current J. I. Packer Professor Theology at Regent College (Vancouver, BC). Beginning next year, he will take up the Order of St. Benedict Servants of Christ Endowed Professorship in Ascetical Theology at Nashotah House (Wisconsin). A leading contemporary theologian, his interests range across a variety of areas, including patristic theology, twentieth-century Catholic thought, the spiritual interpretation of Scripture, and the beatific vision. At the heart of his work is a desire to retrieve the "sacramental ontology" of the pre-modern Great Tradition for the renewal of the church today. He is the author of numerous books, including Heavenly Participation: The Weaving of a Sacramental Tapestry (Eerdmans, 2011); Embodiment and Virtue in Gregory of Nyssa (Oxford, 2013); Sacramental Preaching: Sermons on the Hidden Presence of Christ (Baker Academic, 2016); Scripture as Real Presence: Sacramental Exegesis in the Early Church (Baker Academic, 2017); and most recently, Seeing God: The Beatific Vision in Christian Tradition (Eerdmans, 2018). Fr. Lee Nelson, S.S.C. (Christ Church Waco) is a priest, church-planter, and catechist. He is currently the rector of Christ Church Waco. 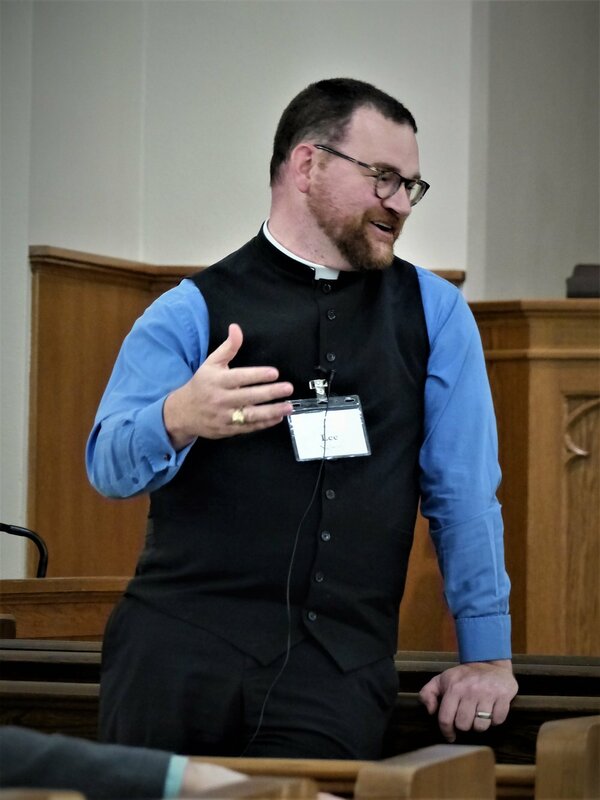 For the last several years, he has served on the Catechesis Task Force of the Anglican Church in North America, which produced To Be a Christian: An Anglican Catechism. As a part of this work, he is currently developing a catechetical consulting practice, aimed at coaching and training clergy and laypeople for the work of catechesis. Fr. Shawn McCain (Resurrection South Austin) is the founding rector of Resurrection South Austin. Upon completing his M.Div at Fuller Theological Seminary, he was ordained to the priesthood in 2012. Shawn is a member of the national leadership team for Always Forward, the Province's Anglican church planting initiative, has helped found a regional effort to plant churches in Central Texas, and is currently studying for a Doctorate of Ministry at Nashotah House Theological Seminary. 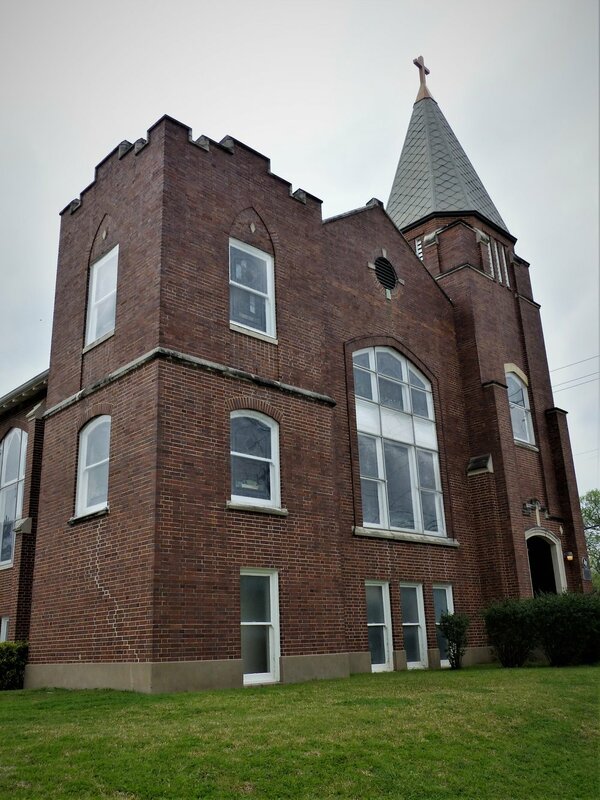 Parking: Free parking available at Christ Church Waco. Airports: Waco Regional (ACT), approx. 20 mins. ; Austin-Bergstrom International (AUS), approx. 1 hr. 30 mins. ; Dallas-Fort Worth (DFW), approx. 1 hr. 45 mins. ; Dallas Love Field (DAL); approx. 1 hr. 45 mins. Food: Light refreshments and lunch will be provided with cost of registration. Optionally, Waco is home to fantastic Tex-Mex and BBQ, as well as many craft breweries and the award-winning Balcones Distillery. Favorite eateries include: Torchy's Tacos, Milo All Day, Rufi's Cocina, Guess BBQ, and numerous food trucks. For coffee shops, check out Pinewood, Dichotomy, or Common Grounds.